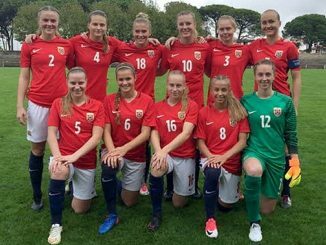 Goals from Alexandra Collighan and Megan Bell helped Northern Ireland U-19s defeat a dogged Hungary in the second of two challenge matches, reports irishfa.com. 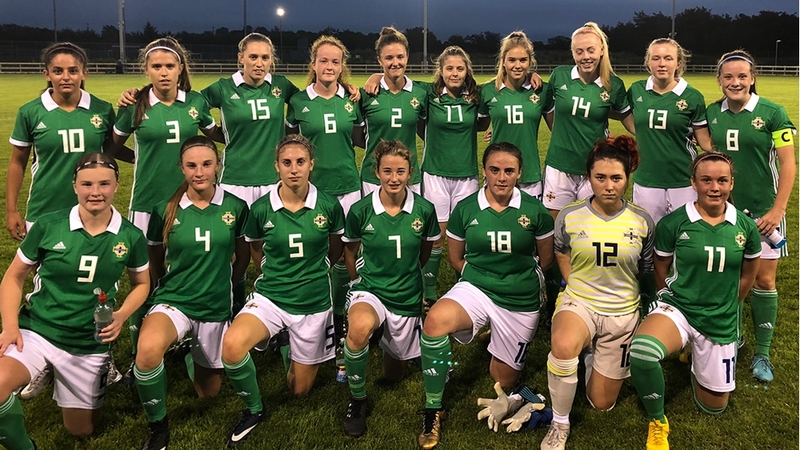 The sides drew 2-2 in game one at the Riada Stadium in Ballymoney on Monday night, however Northern Ireland proved too strong for the Hungarians at the same venue in the re-match. Hungary goalkeeper Anna Terestyenyi had to be on her toes to repel a couple of attacks before Collighan, who plays for Chichester City, opening the scoring in the 30th minute. Alfie Wylie’s side continued to press and had a couple of chances to increase their lead as the half wore on. Hungary also created chances but Northern Ireland goalkeeper Lauren Currie kept them at bay. The game was pretty even at the start of the second half but eventually the girls in green began to exert pressure. And they got their second goal in the 76th minute when Megan Bell pounced. Bell, who also scored in the first match, produced a fine finish to make it 2-0 – and that’s how it finished.